Uganda began in 2009 near the hard-to-cross national park in Buendi in the Kanungu district of southwestern Uganda. The project works with the Bwindi Mgahinga Conservation Trust and aims to work with students and families to improve access to safe water and sanitation. It also employs a participatory approach that aims to increase the level of knowledge and promote the behavioural change for all beneficiaries to achieve sustainable water use. In a region where environmental changes can make access to clean water particularly scarce, Swarovski Waterschool Uganda has commissioned the Banyara Gravity Flow Scheme, and supplied rainwater tanks and sanitary facilities for all schools in the program. Through the participation in Water, Sanitation, and Hygiene (WASH) Clubs, students learn about sustainable water and effective sanitation practices. Swarovski Waterschool was also able to open a water supply system for 20 villages in the region and 20 water-boiling facilities at schools, as well as, construct of 40 ventilated, improved pit latrines for better sanitation and hygiene. 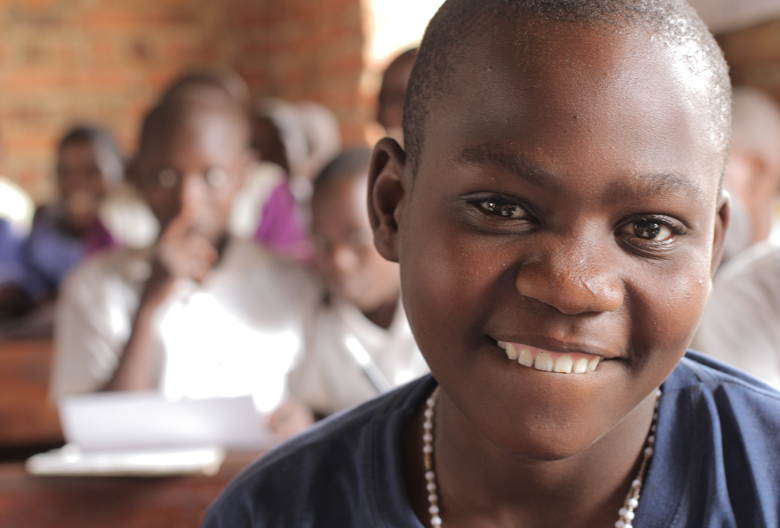 In 2015, Swarovski Waterschool Uganda teamed up with Advocates for Water Environment Conservation, to reach out to more schools and communities in a new region around Queen Elizabeth Park in an ever-expanding initiative.